Gibraltar’s active social calendar includes the world famous MTV Gibraltar Calling Music Festival which runs over two days in September, the Gibraltar World Music Festival featuring international artists performing at street venues and within St Michael’s Cave, the increasingly popular Calentita Food Festival, Gibraltar Electronic Music Festival, wine and beer festivals to name but a few. ‘Summer Nights’, free music concerts starring local and international artists, are held in July and August attracting people of all ages at different areas within the city centre. Summer also sees the annual fun fair with a varied range of rides and stalls. There is the added bonus of a Family Pavilion, with food and evening entertainment throughout the duration of the fair. Why not join us in celebrating Gibraltar’s National Day in September, when the community dresses up in red and white to party throughout the day into the late evening. This festive day culminates with a fabulous fireworks display in the Bay of Gibraltar. 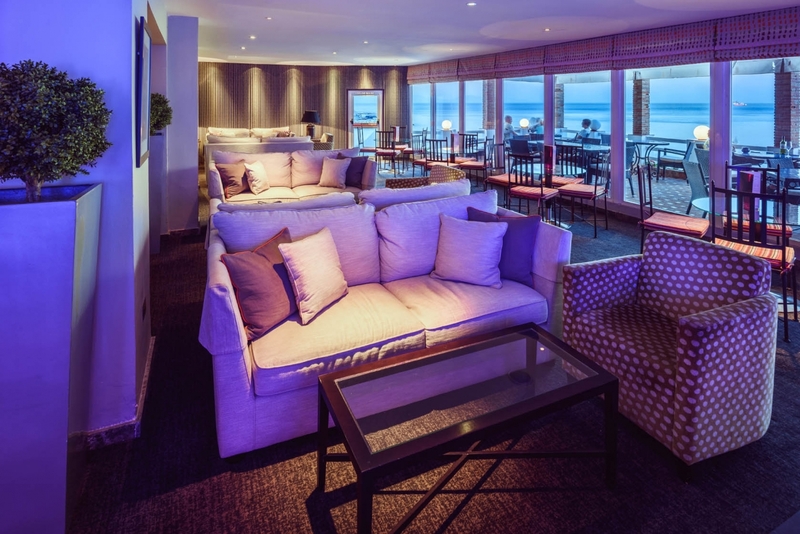 Alongside the events, there are a number of clubs, bars and restaurants offering lively evening entertainment. 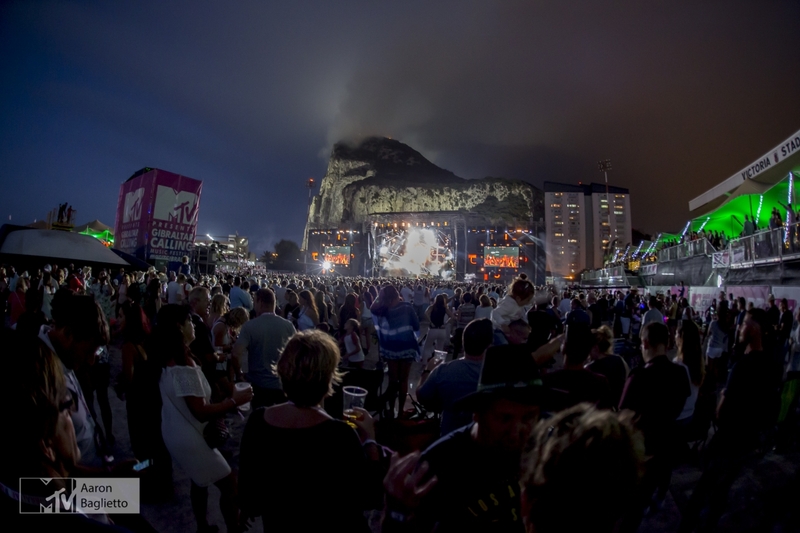 Gibraltar boasts a number of venues, mainly located at Ocean Village Marina, Casemates Square, Chatham Counterguard and Town Range, which have become hotspots for those who may want to listen or dance to music until the early hours. 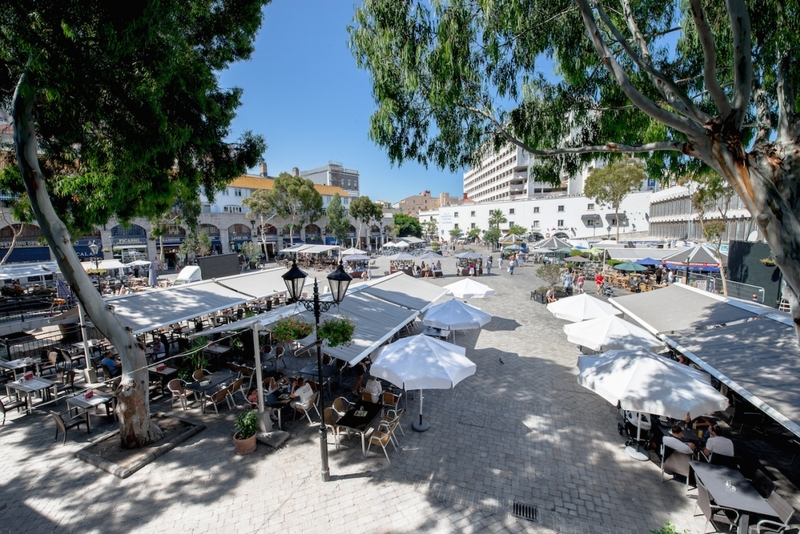 Those who visit us over the New Year period, may want to join the residents in welcoming the New Year at a fun street party with free musical entertainment and a fireworks display at Casemates Square inside the old city walls. Other night time recreation includes the casinos at Ocean Village, watching a blockbuster movie, or bowling at King’s Bastion. Check out the events listings to see what else is on for your enjoyment.